At Abbey Roofing we have over 35 years’ experience in the roofing industry and can therefore confidentially carry out a wide array of roofing jobs. 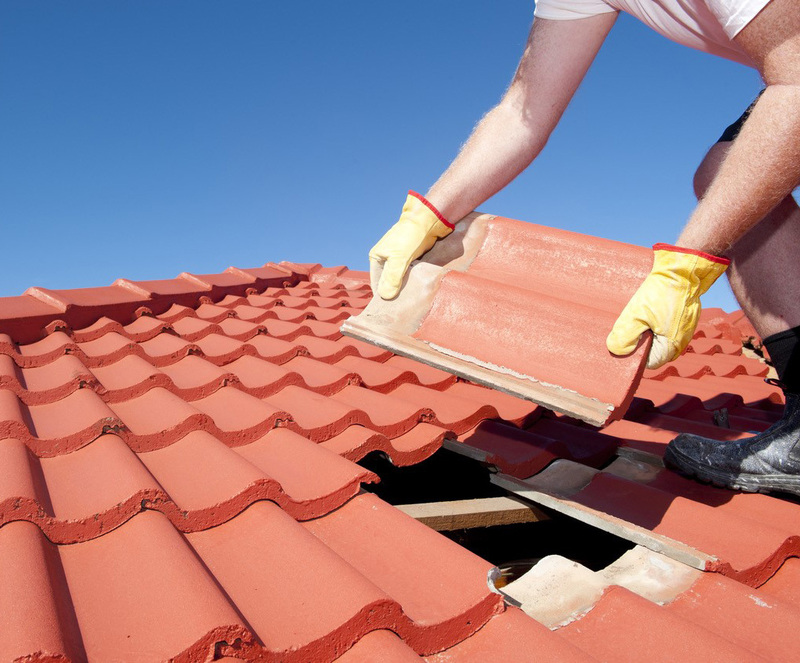 With our highly trained and experienced staff we offer an extensive roofing service that the people of Lytham St Annes, Lancashire and the surrounding area will always be able to rely on. GRP Glass Fibre Roofing, New Roofs, Re-roofs, Felt Roofing, Slating, Tiling, Lead Work, Roof Repairs in Lytham St Annes. Established for over 35 years Abbey Roofing is your one stop shop for high quality and excellent value roofing services in Lytham St Annes, Lancashire. 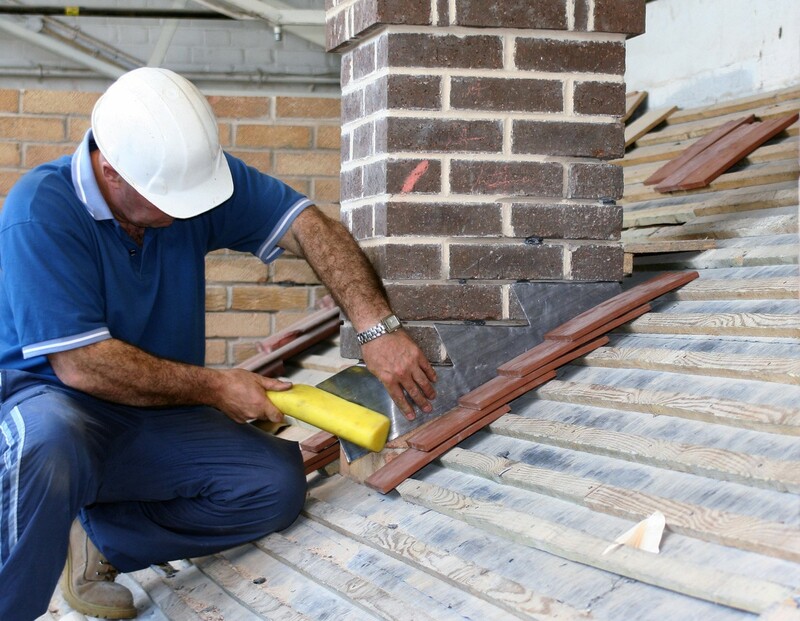 We are local roofing experts that you can rely on and trust and we provide a modern roofing service that can be tailor designed to suit your own individual needs. We’ve worked with both commercial and domestic customers in Lytham St Annes and beyond in neighbouring villages, towns and cities. We have a long track record of happy customers in many areas around Lancashire. So, if you ever need to call upon the services of an experienced, professional and reliable roofer in Lytham St Annes or the surrounding areas get in contact with Abbey Roofing today. · Proudly serving the people of Lytham St Annes.